This is one of the Hadiths that promise Jannah and speaks of virtues and good deeds. The Prophet (peace be upon him) said: Allah has ninety-nine names, one hundred less one. Anyone who learns them will enter Jannah. According to another narration: Anyone who memorizes them will enter Jannah. Does this mean that anyone who memorizes the Names of Allah will enter Jannah? Counting them means memorizing them, understanding meanings of 99 names of Allah, acting in accordance with their implications and calling upon Allaah by them. Whoever does that and does not commit any major sin, and upholds regular prayer, will have the hope of entering Paradise. 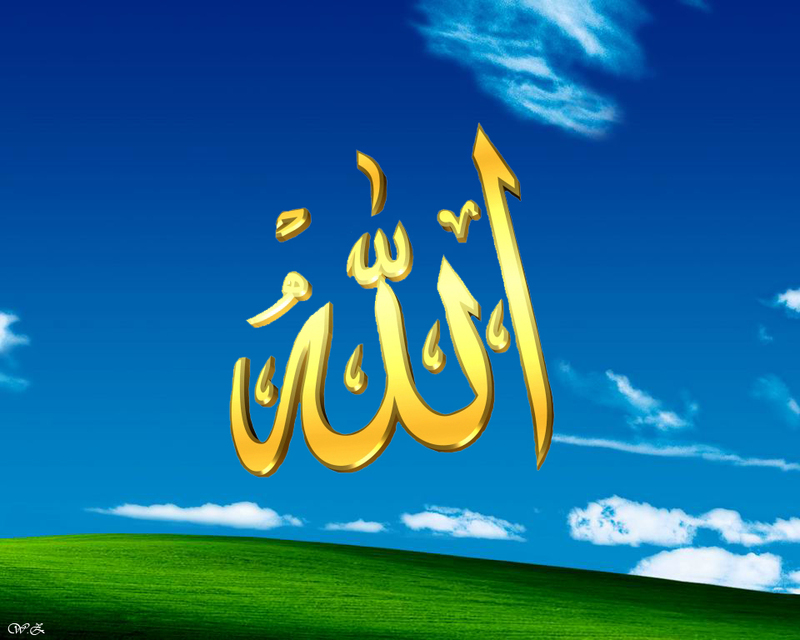 There are many benefits as to learning the names of Allah, such and the most important being – you get to learn Allah. The 99 Names of Allah (called Asma ul Husna in Arabic), are the Names of God which are described in the 114 Surahs of Holy Quran and Sunnah, amongst other places.